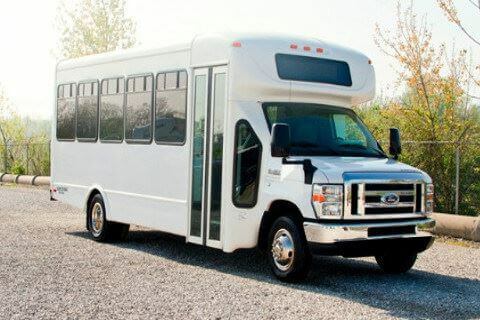 Compare pricing for Iowa charter buses, shuttle buses, minibuses and more from all across the state! Price4Limo has over 12,000 vehicles in our inventory across the USA with photos and prices for you to choose for your transportation needs. Getting a free quote takes less than 30 seconds and no email is required! Admitted to the US union in 1846, the state of Iowa was the 29th state that is located at the mid-western part of the country. There two parallel rivers defining its borders such as the Missouri River and the Big Sioux. To its north is the state of Minnesota and to its east are Illinois and Wisconsin. To its south is the state of Missouri and Nebraska and South Dakota are found on its west. 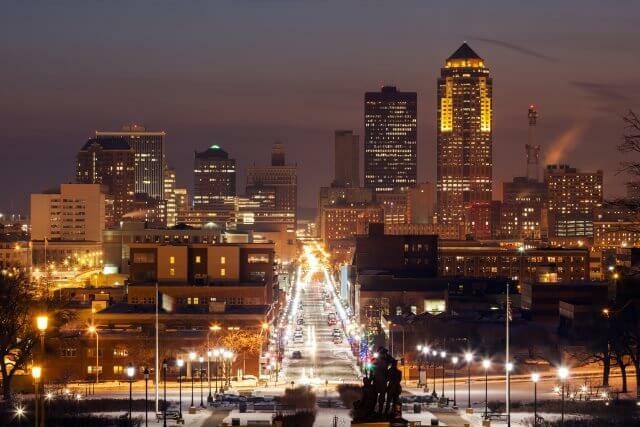 Its capital city is Des Moines. Iowa is admired not only for its rustic and countryside sceneries but also of its sophisticated culture and arts. There are theatres for symphony, ballet, culinary delights, and significant performances. There are also museums and galleries where the finest arts and masterpieces of local and international artists are preserved. 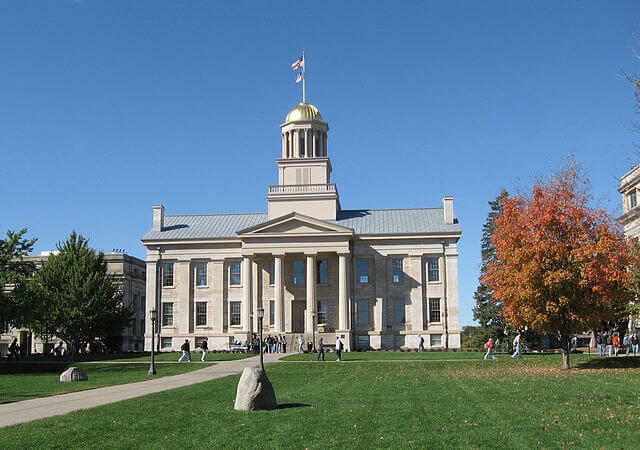 The Iowa destinations are just great for family or friends or group travels. 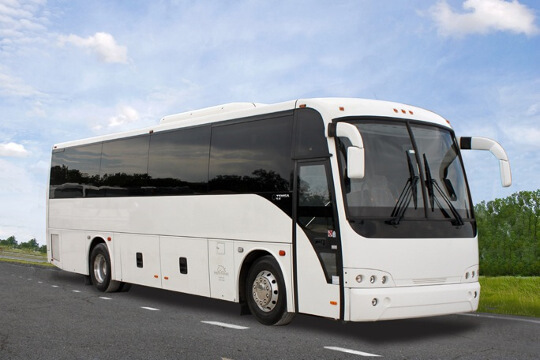 With charter buses, going to different destinations and locations is never a problem. With 7,800 acres of land, this refuge is a haven for migrating water birds like geese and ducks. Opened to the public for tours and adventures, the Crystal Lake Cave was discovered by miners in 1868 while they were drilling the mountain. It is a home to the wonderful mineral formations and pristine stalagmites, helictites, and other anthodites. A popular tourist attraction in Iowa, there are seven villages in this colony built by the religious group from Germany. They came to this area to escape the persecution in their country. It is a historic site now with exhibits and shops and restaurants that are still operational. Established in 1858, the museum houses an extensive collection of Native American artifacts, as well as mammals and birds. A notable landmark and centerpiece of the state, this building was restored for educational programs and purposes and for exhibits. They have Hansen Humanities Gallery, Senate Chamber, and Supreme Court Chamber. 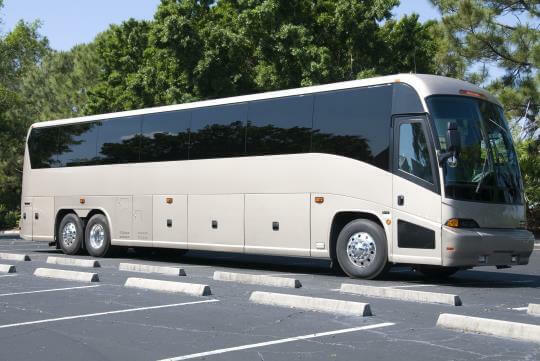 Exploring the diverse attractions and sites of Iowa is possible with charter bus rentals from Price4Limo. 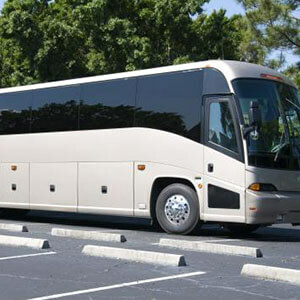 There is a wide variety of charter buses to choose from. 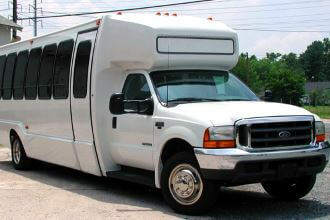 If you want to visit the major attractions of Iowa, you can choose the Motor Coaches or the Shuttle buses. 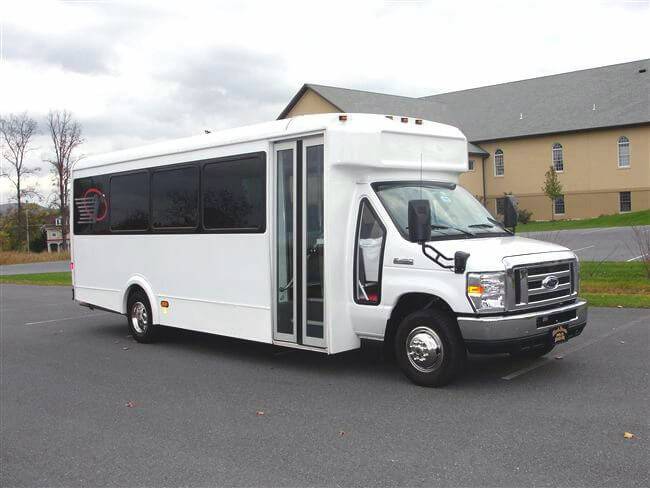 The fleet also includes the minibuses, school buses, and charter buses. 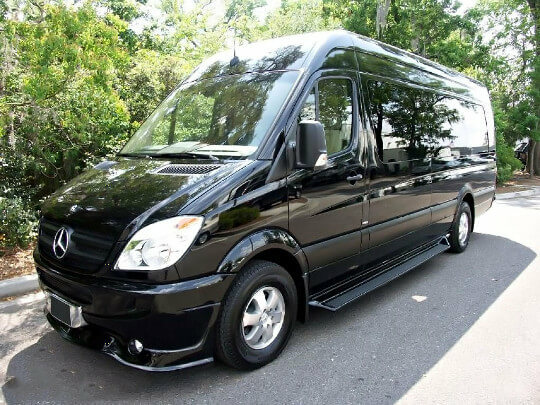 Whether you come to Iowa for school field trips or for family reunions, or you want to experience unique destinations for corporate trips or church group trips, or weddings, or you want to maximize the charter bus rentals for your bachelorette or bachelor party, Price4Limo is here to provide what you need. Iowa is an interesting place that offers many unique destinations and attractions worth to uncover with the charter bus rentals in Iowa. 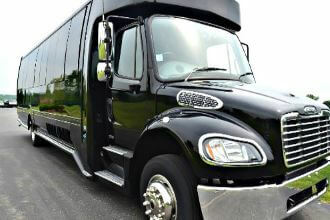 For less the price and low rates on charter buses, traveling to these wonderful places and amazing prairie is possible. Give us a call and our team of account specialists will assist you to your free quote and reservation. 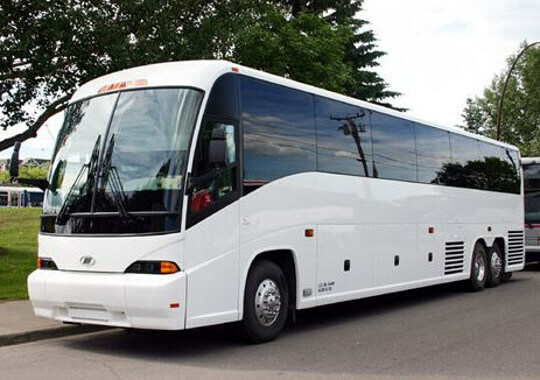 You may also perform a search below to book online and to get the best services and Iowa charter bus rentals for less the price.